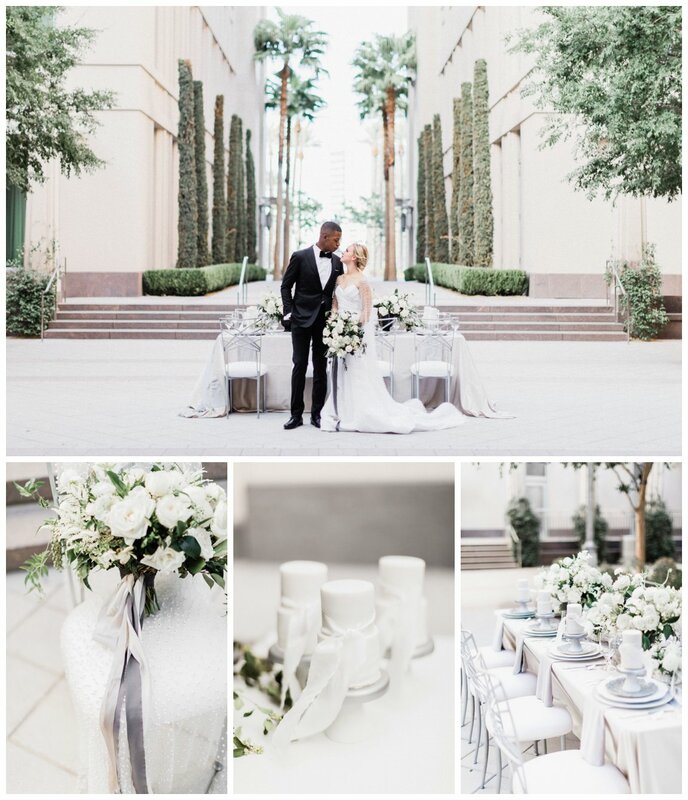 What an incredible honor to be featured on Hey Wedding Lady this week for our trendsetting design at The Smith Center! 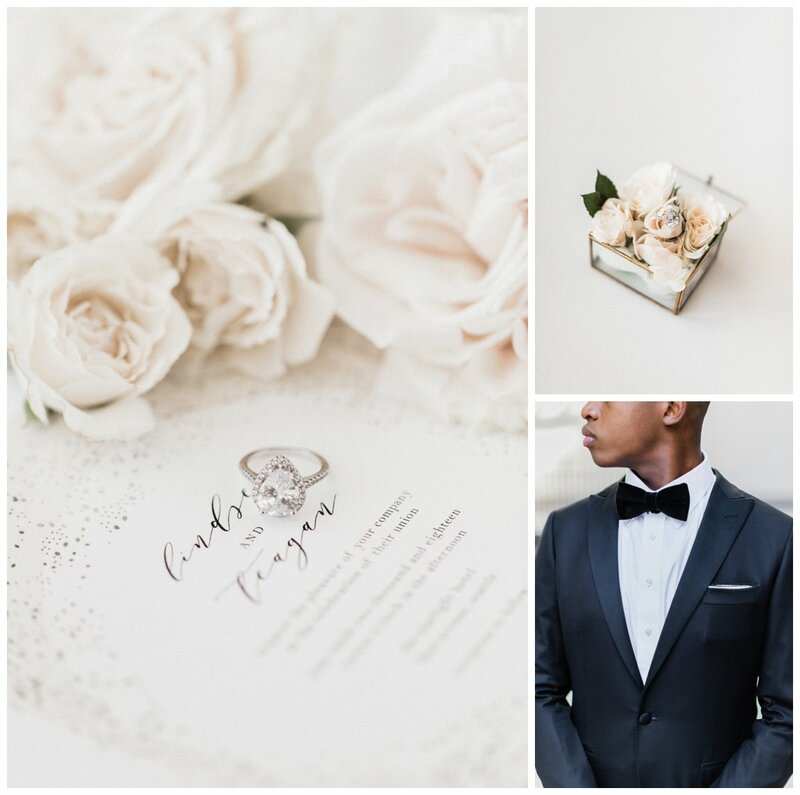 We partnered with Susie and Will Photography for our gray pearl wedding day inspiration and highlighted a lot of fun elements. 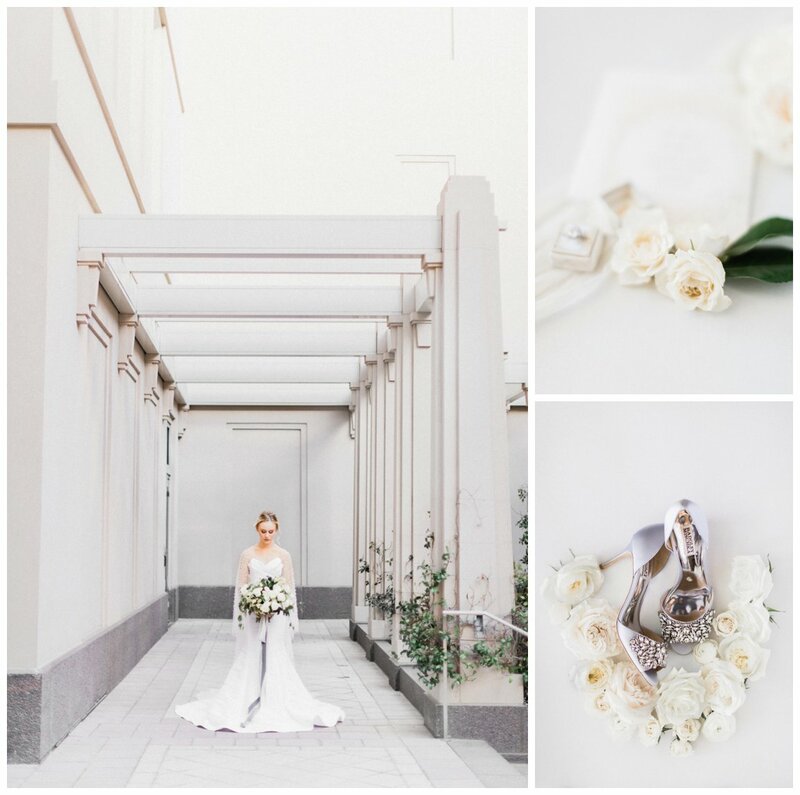 This styled wedding featured a beautiful pearl cape to complete the bride’s look, darling mini cakes at each place setting and gorgeous wedding signature cocktails too pretty to drink. 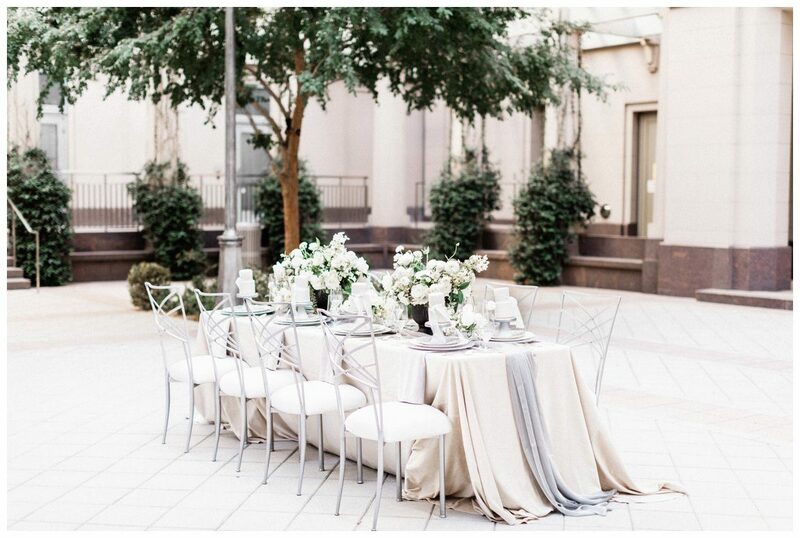 The reception decor was all about incorporating the neutral color scheme with luxe textures. 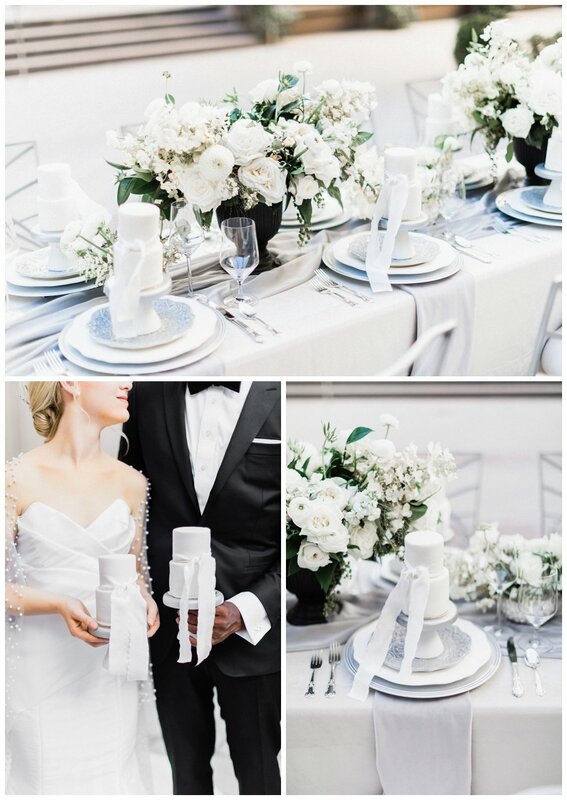 Luxe velvet linens paired with antique flatware created a great mix of old and new which is trending for 2019. 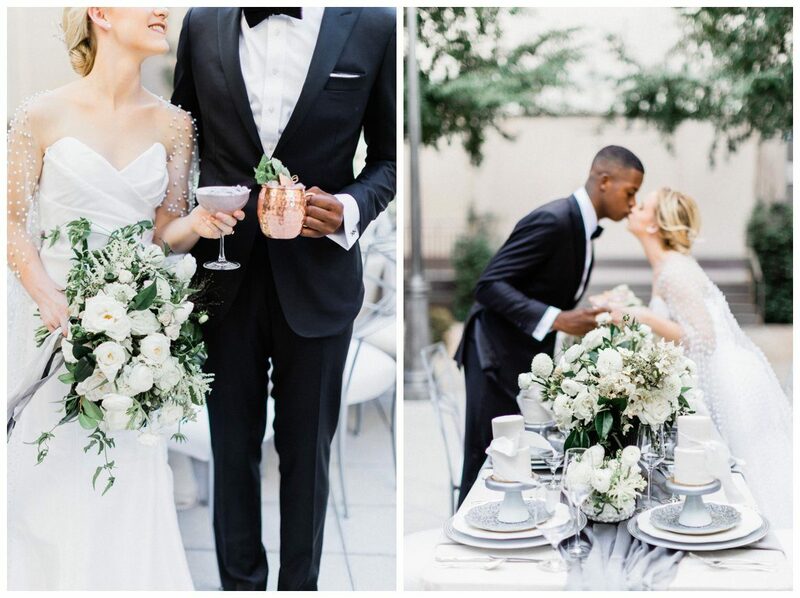 Enjoy the following inspiration and check out our feature for even more pretty! Julia and Josh were love at first site for me! I’ve never had more fun planning someone’s wedding. We laughed, we joked and we became friends. 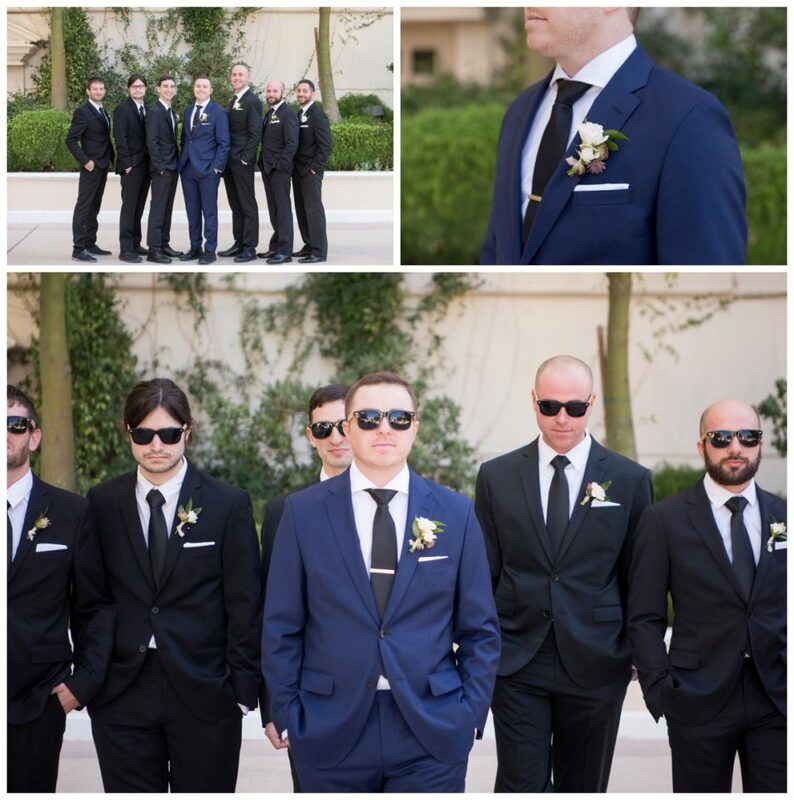 It was such a pleasure being a part of their wonderful Jewish Las Vegas wedding. 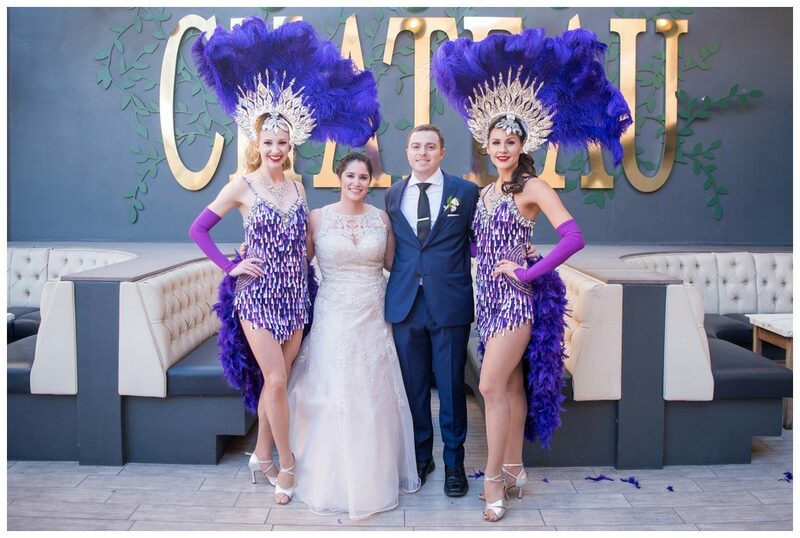 Julia and Josh’s wedding took place at Paris Hotel inside Chateau Nightclub. 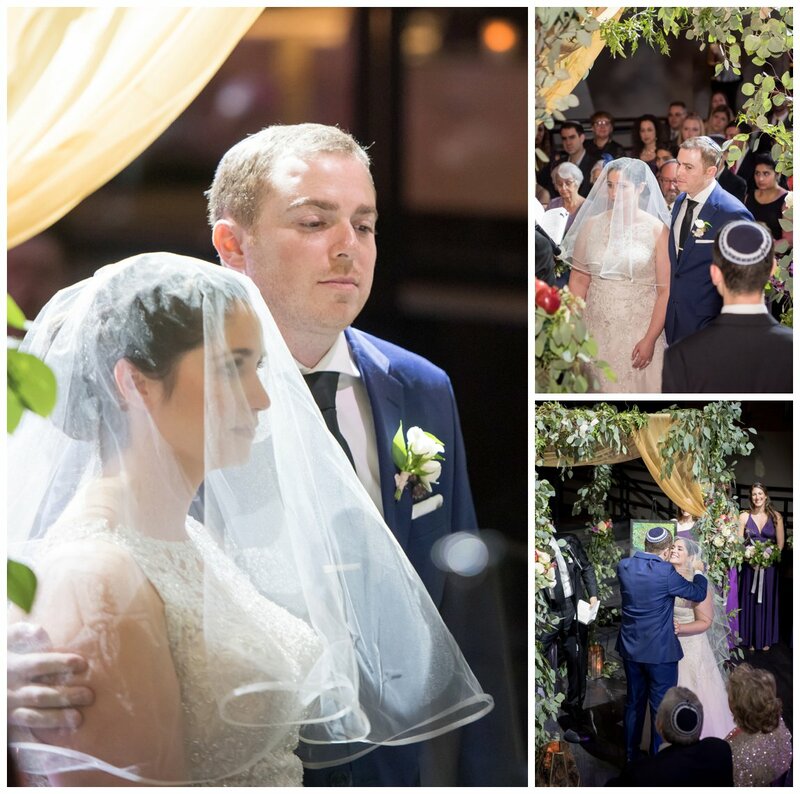 We took advantage of the privacy of the club and hosted their ceremony inside under a beautiful chuppah designed by Cultivate Goods. Immediately after the ceremony, guests were invited upstairs for the best view on the strip, Chateau Nightclub Rooftop. We added another Las Vegas surprise, showgirls, for a fun interactive piece during cocktail hour. Guests loved it! Julia and Josh danced the evening away and I immediately began planning their 10 year wedding anniversary. Can’t wait! 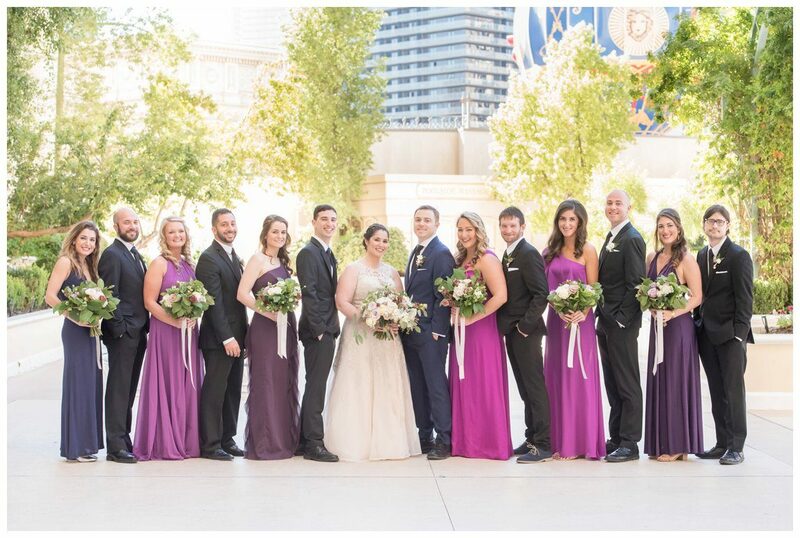 Scheme Events launched in 2010 and quickly became one of the top Las Vegas wedding planners! We succeeded by showcasing our contemporary designs and pushing the limits to shake things up. 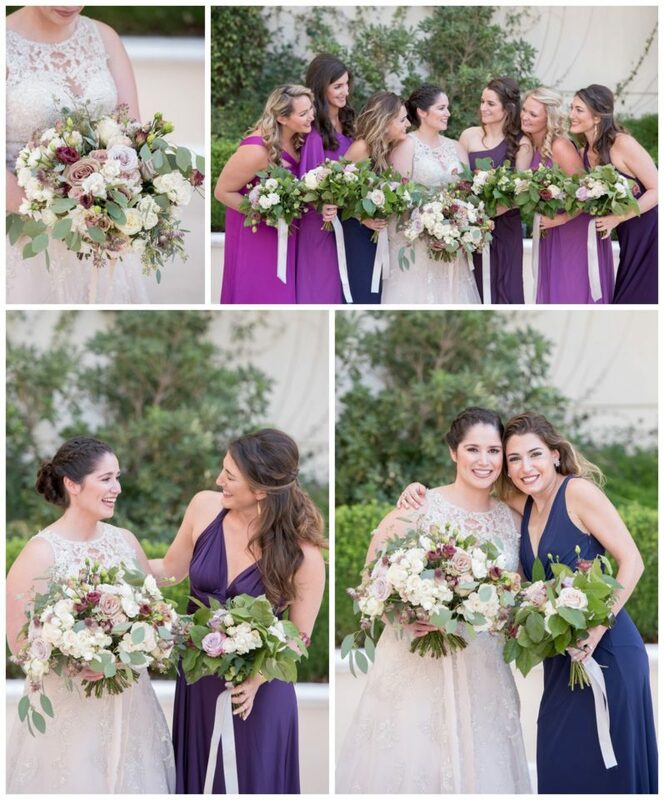 We are grateful for the response and are proud to have our work featured in publications like MODWedding, Style Me Pretty, Ruffled, Love Inc, The Knot Magazine and Smitten Magazine. Our decorated success also includes Best Event Planner of Las Vegas awarded IN 2018 by the Las Vegas Review Journal. Our drive to create and plan authentic weddings expressing our couples love stories with a sense of style and romance continues today. 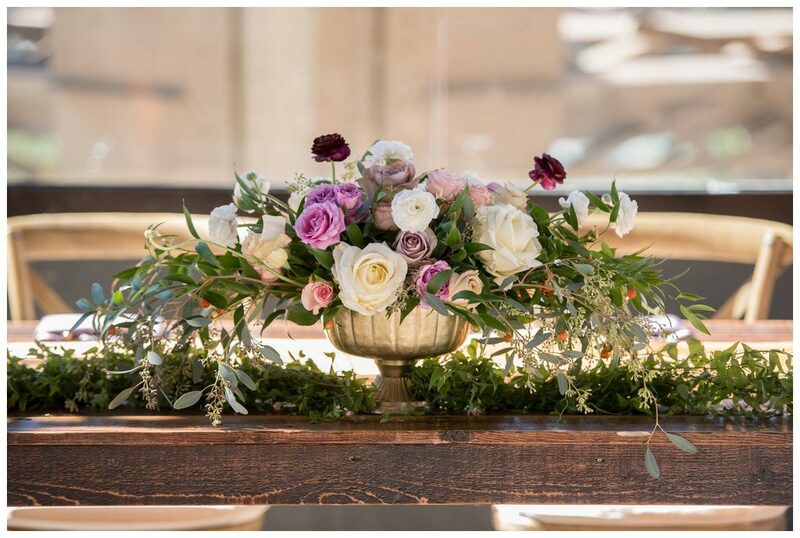 Francesca and I are passionate about educating and inspiring our brides and are so excited to offer one additional way for couples to get their hands on our extensive knowledge, our favorite vendors and trending ideas we have to share. Last year, Scheme Events launched Planning by The Book with a whole lot of confetti and excitement. The response was incredible. We curated years of experience, articles from our trusted wedding professionals, tips from past Scheme couples and tons of design ideas to create a 100 page wedding planning guide. The book features vocabulary lessons to navigate room blocks, guidance on creating a first look and photography timeline, sample bachelorette/bachelor party itineraries, signature cocktail recipes and much much more. And now, we are bringing it to life! 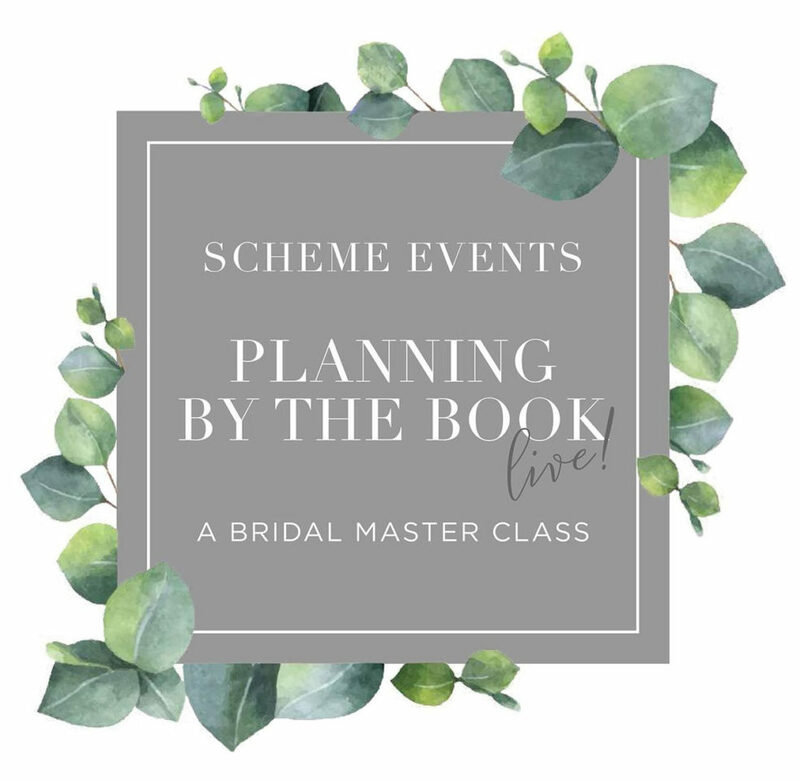 Planning by The Book Live! 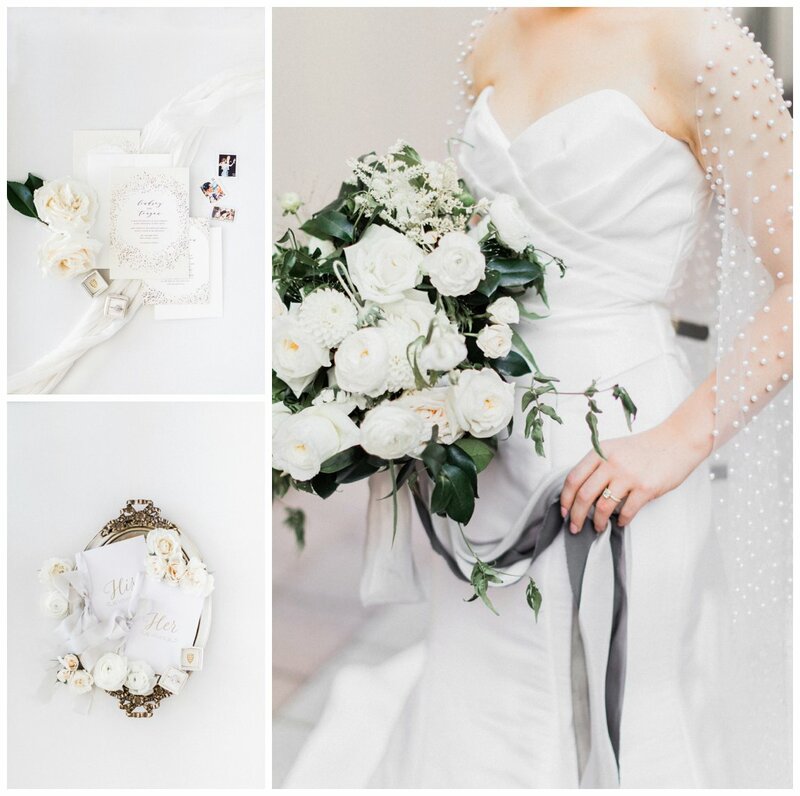 is a one day bridal experience unlike any other. Between live demos, interactive how-tos and panel discussions, you will also enjoy a light breakfast, exquisite lunch and finish your day with cocktail hour like the pros celebrate. 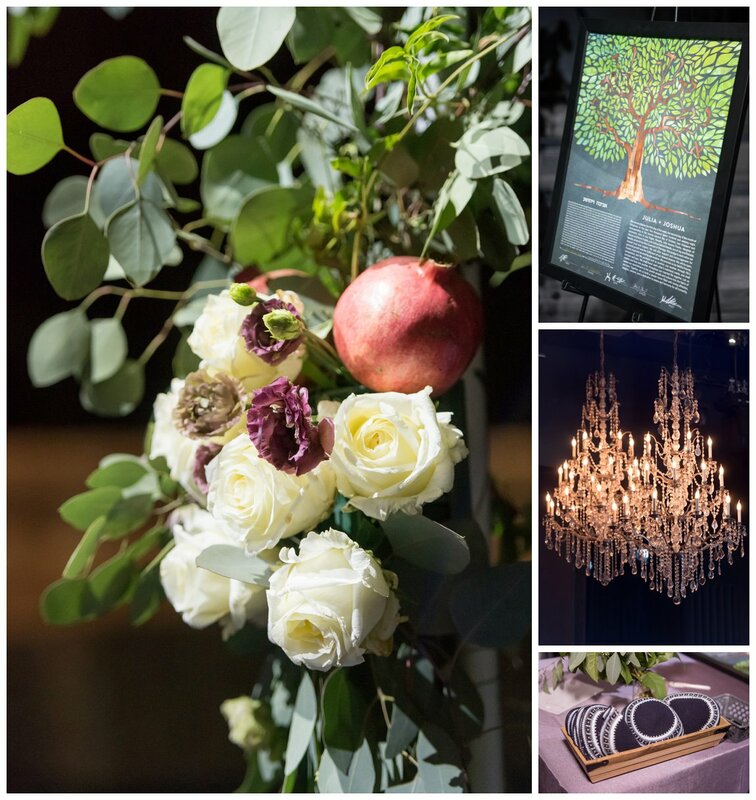 You’ll experience first-hand many of the components that make for a memorable wedding and meet with a great selection of experts & vendors who will inspire you to translate your vision to reality. Please purchase your tickets here to spend the day with me and Francesca and our incredible vendor team. You won’t regret it!